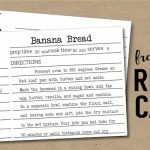 Need a quick monthly calendar for 2018? 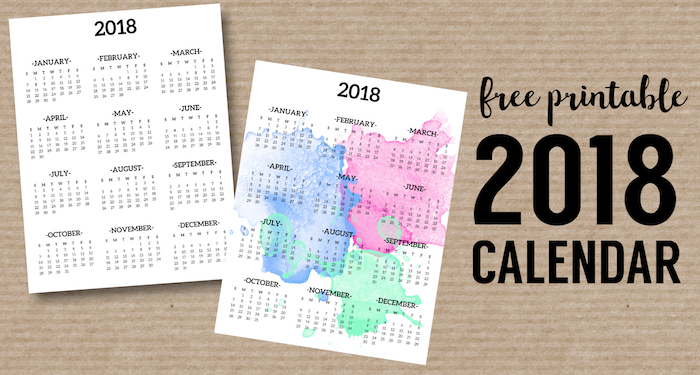 We’ve got your back with this 2018 calendar printable free template. 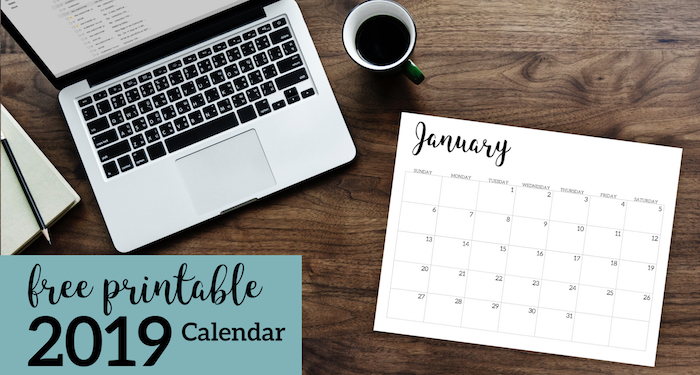 Print for a desk or a wall calendar to help you stay organized. Or you can edit the calendar using PicMonkey if you need the calendar to look more legit. If you need the 2019 calendar you can find that here. For the 2018 Calendar printable scroll down. For best results, download the image to your computer before printing. I find it easiest to drag and drop the image to my desktop, then print it from there. 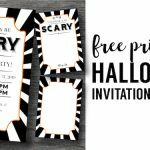 Don’t forget to check out PicMonkey a free trial of their website and you can easily customize this 2018 calendar printable free template. If you want a little more guidance then check out our tutorial on how to use picmonkey. 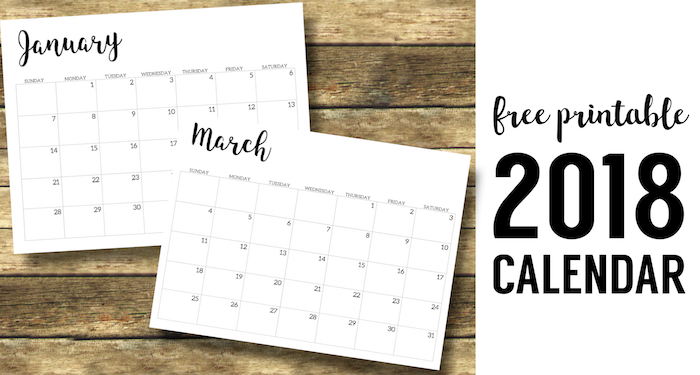 Find more free printable calendar options here including floral, black and white, watercolor, one page, and twlve month calendar options. 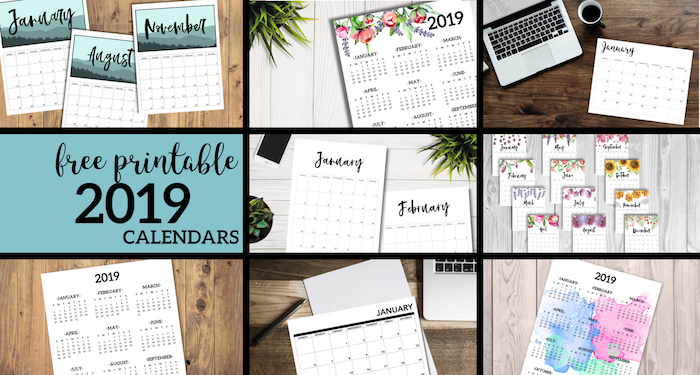 Check out the 2019 Calendar printable here. Here’s a full page 2018 calendar that you might want to print. 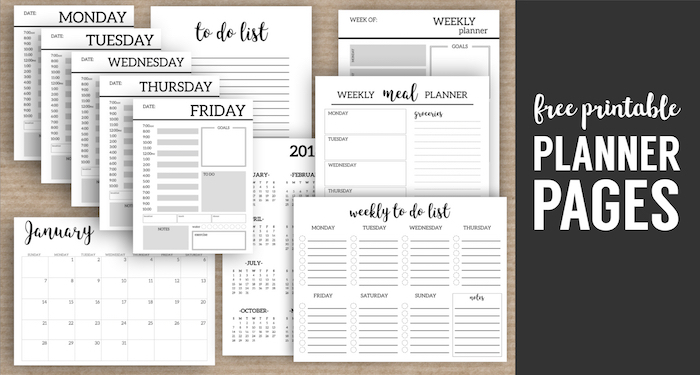 Get tons of free printable planner and organization pages. 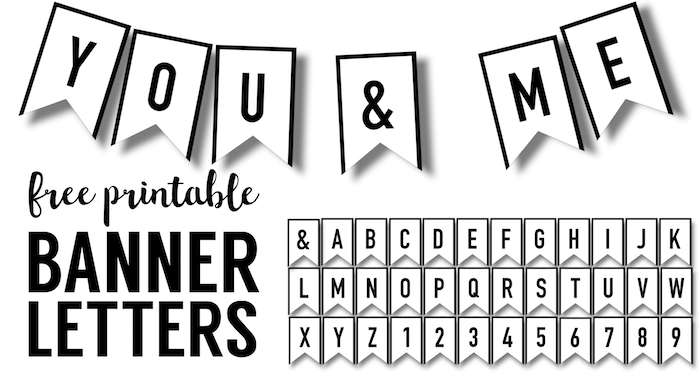 Print any banner for any occasion including personalized birthday messages with our printable banner letters here.